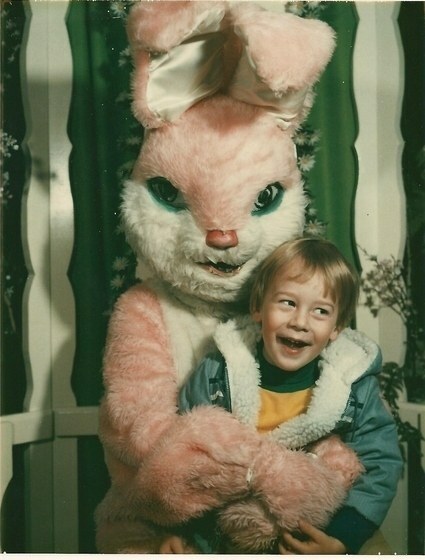 4 : Why are there snakes coming out of your mouth ?! 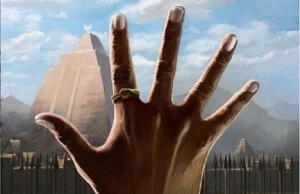 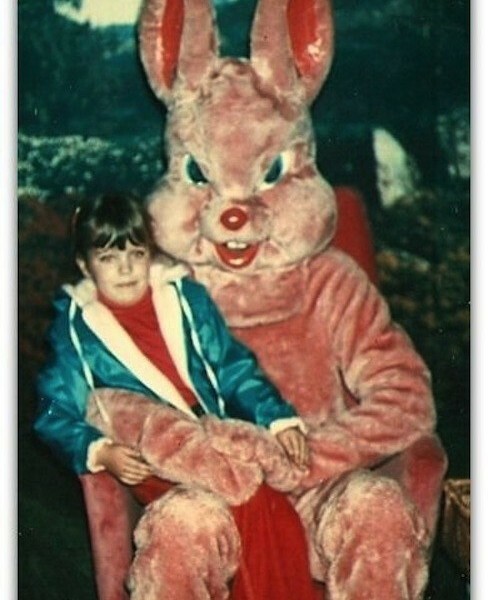 6 : Oh HELL NO ! 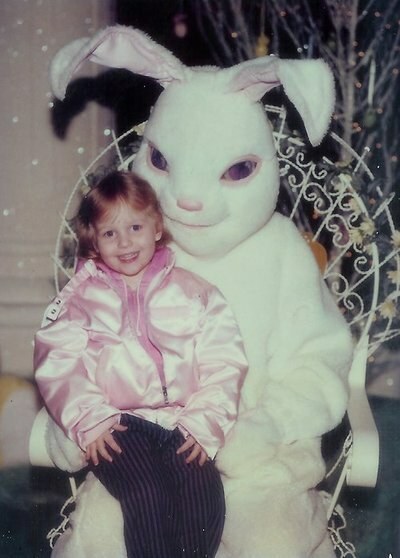 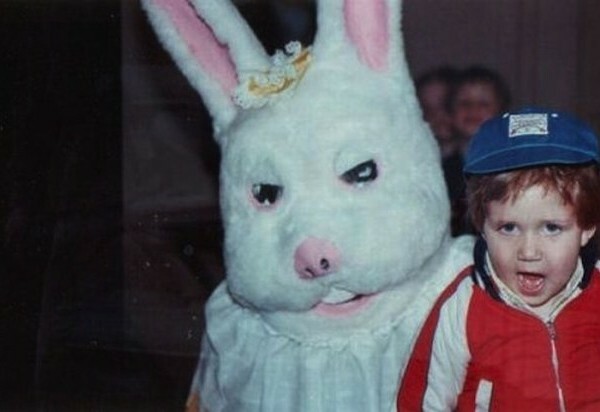 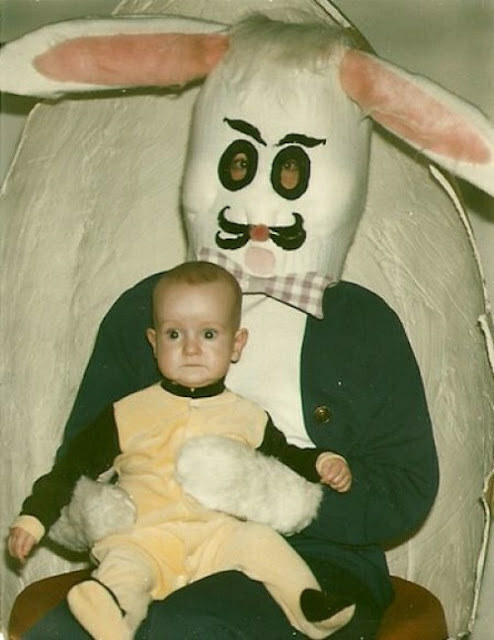 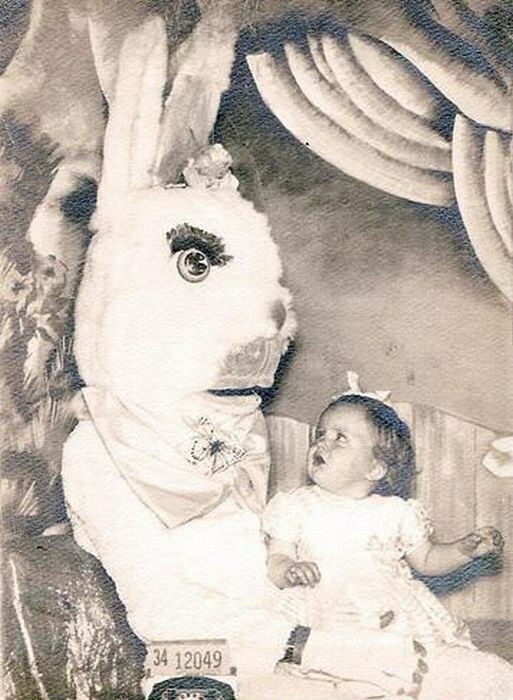 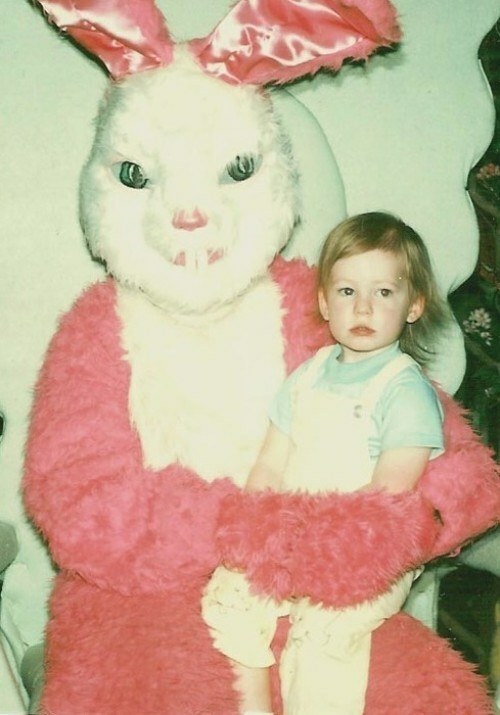 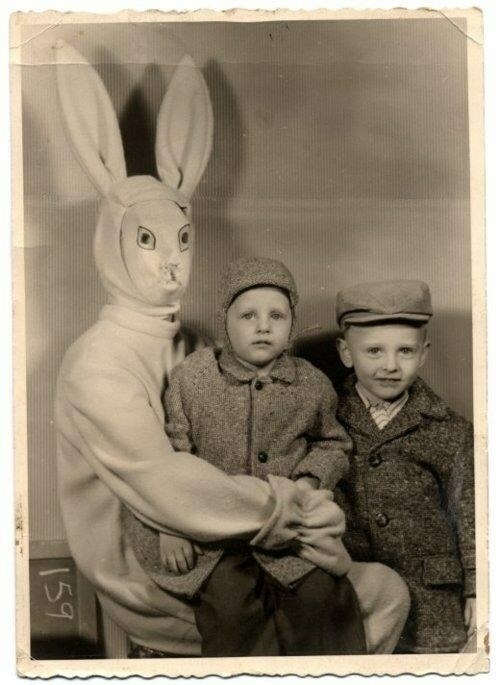 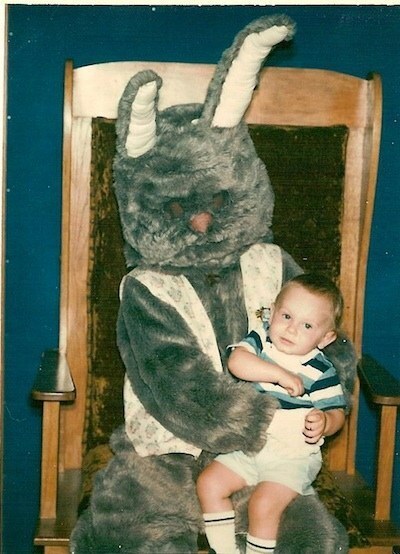 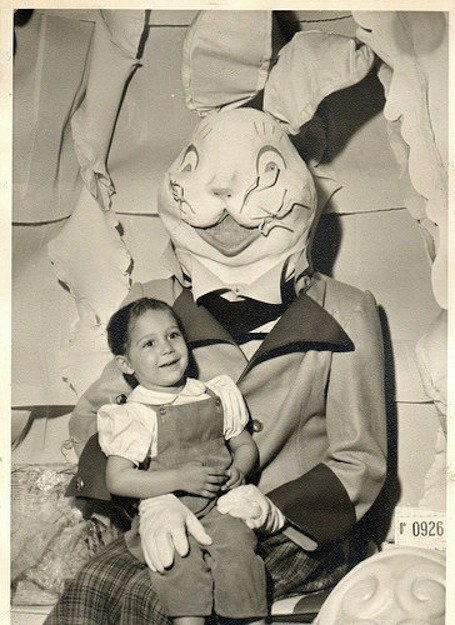 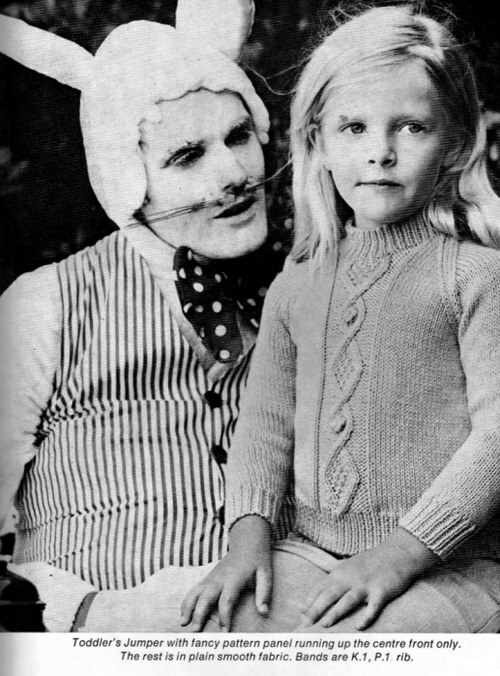 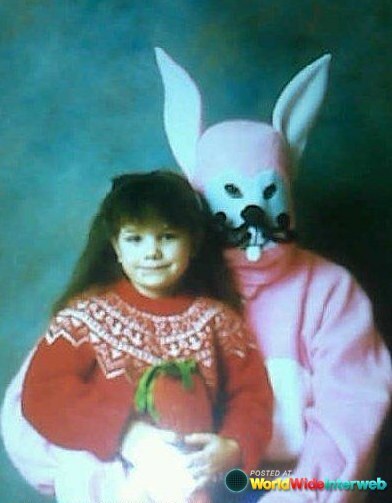 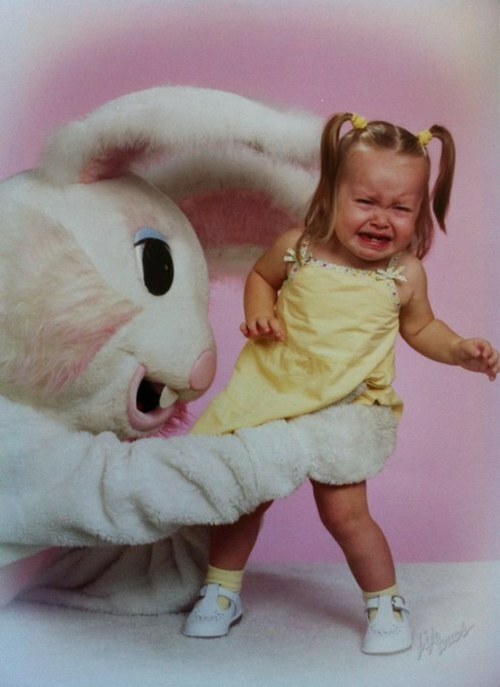 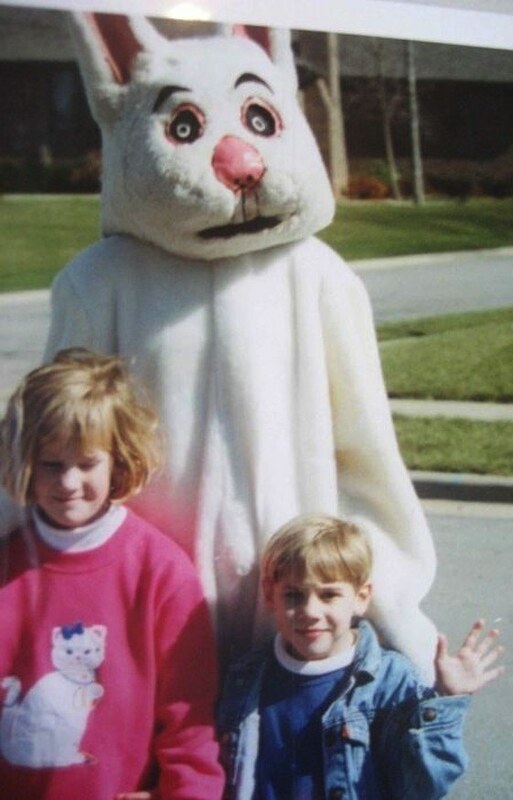 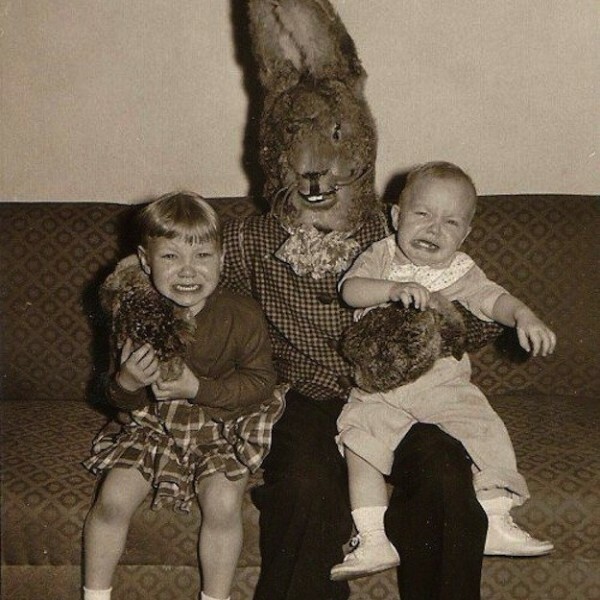 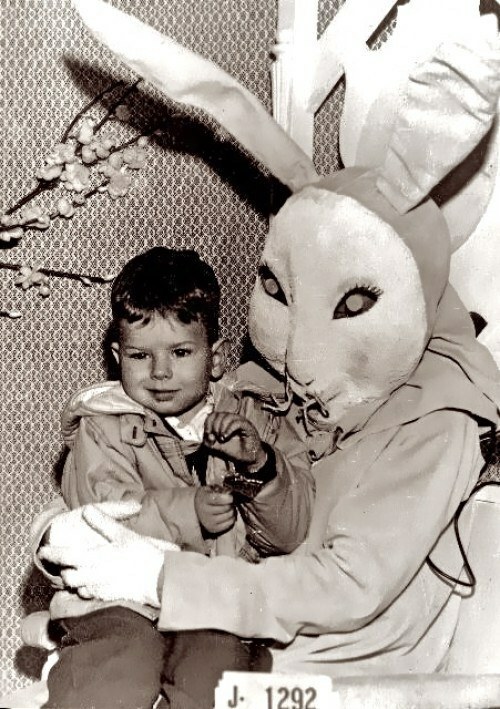 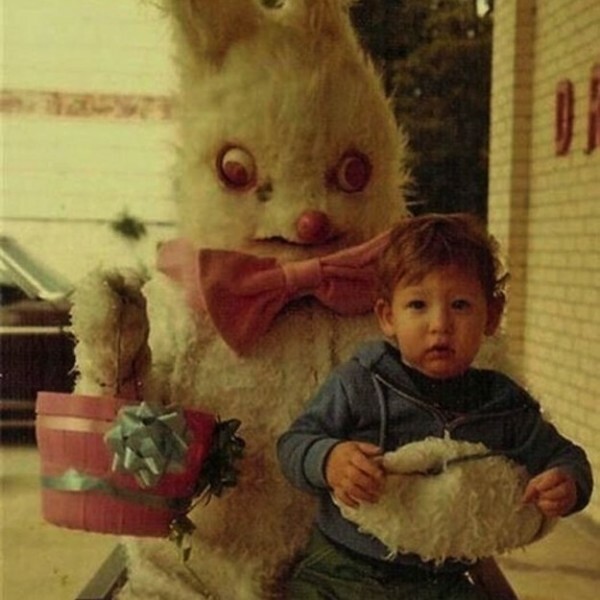 12 : Crack addict easter bunny ? 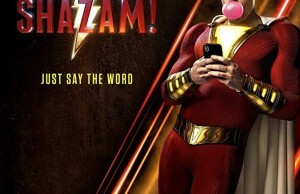 – its a tough job but c’mon ! 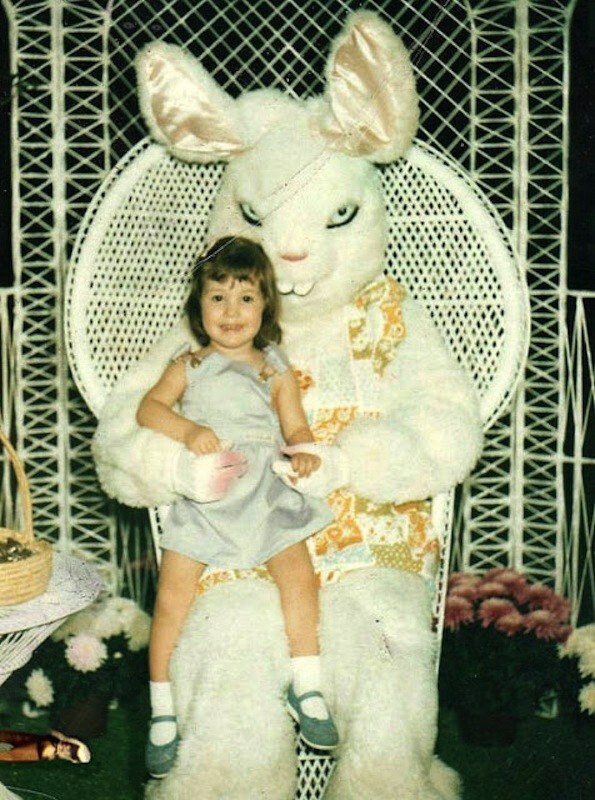 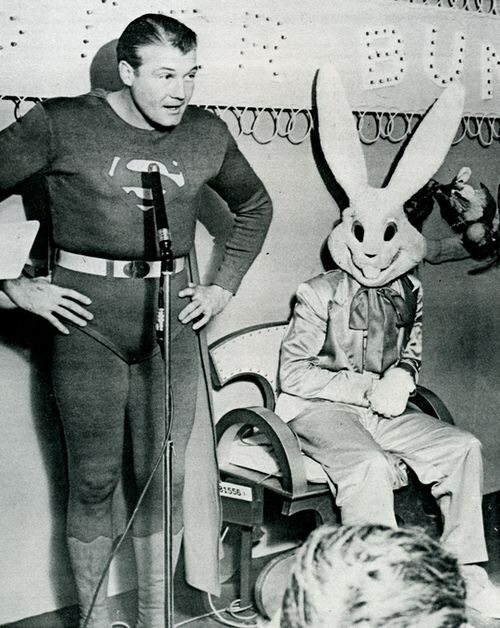 19 : And with this bunny we will say………………………..